Lamento d'Arianna "Lasciate mi morire!" 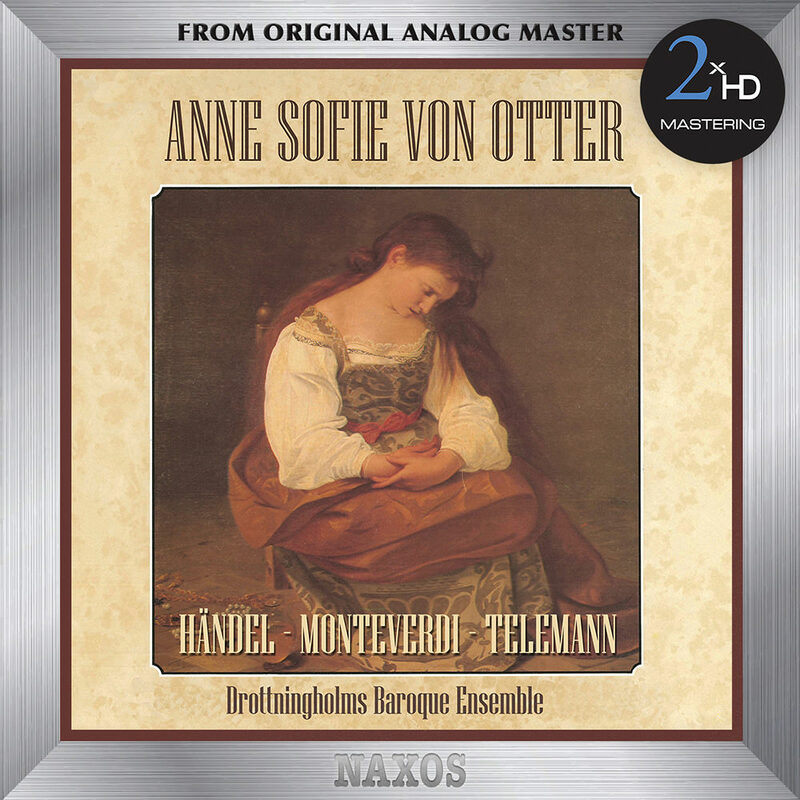 This debut solo album from Swedish mezzo-soprano Anne Sofie von Otter features music from the world of the Baroque, populated by the great figures of classical history and drama. She is accompanied on these arias by the Drottningholm Baroque Ensemble on a reissue of a 1990 recording for audiophile label Proprius. For the 2xHD transfer of this recording, the original 1/4”, 15 ips CCIR master tape was played on a Nagra-T modified with high-end tube playback electronics, wired with OCC silver cable from the playback head direct to a Telefunken EF806 tube. The Nagra T has one of the best transports ever made with four direct drive motors, two pinch rollers and a tape tension head. We did an analog transfer for each high-res sampling and A & B comparisons were made with the original LP, using the KRONOS turntable with a BLACK BEAUTY tone arm.